Kids Songs in English HD by Cambridge English Online Ltd.
by Cambridge English Online Ltd.
Now you can take DreamEnglish.com’s Matt and his super-popular song videos with you wherever you go. 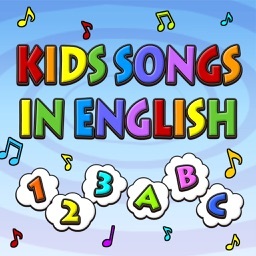 The Dream English Kids videos on YouTube have been viewed over 100 million times by children and parents all around the world, and now you can enjoy a big-screen selection of the most popular songs on your iPad. 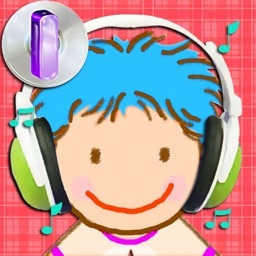 It’s simple, convenient and fun - no downloading or internet access required - just tap, play and have fun! 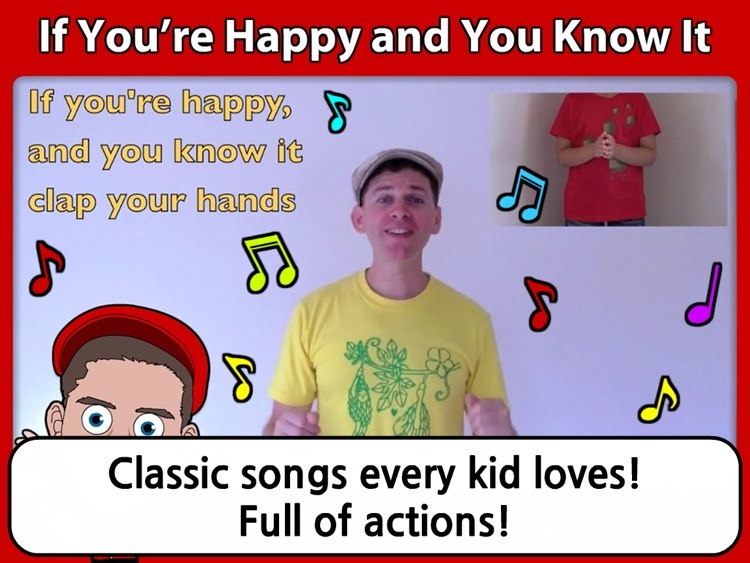 Our sing-along videos are sure to make your kids smile, dance, sing and learn. 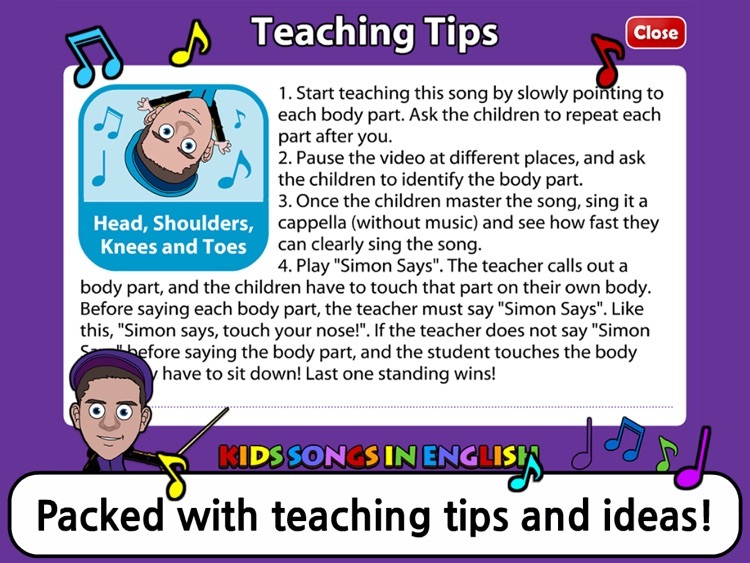 Plus, all songs come with teaching and learning tips to help children develop and get the most out of this app. 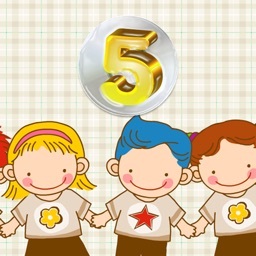 Great for long or short journeys, supermarket queues, playing at school or during quality time at home, this child-friendly app is full of colourful, fun graphics, including the new Mini Matt cartoon character, is perfect to entertain, educate and enjoy no matter where you are. 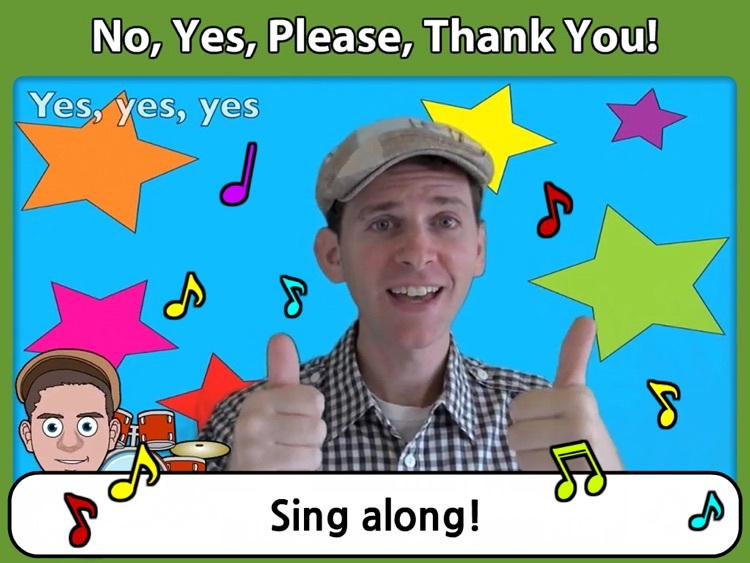 These five great song videos are perfect for teachers to use in the classroom too! Use them as warm-ups or a full lesson. 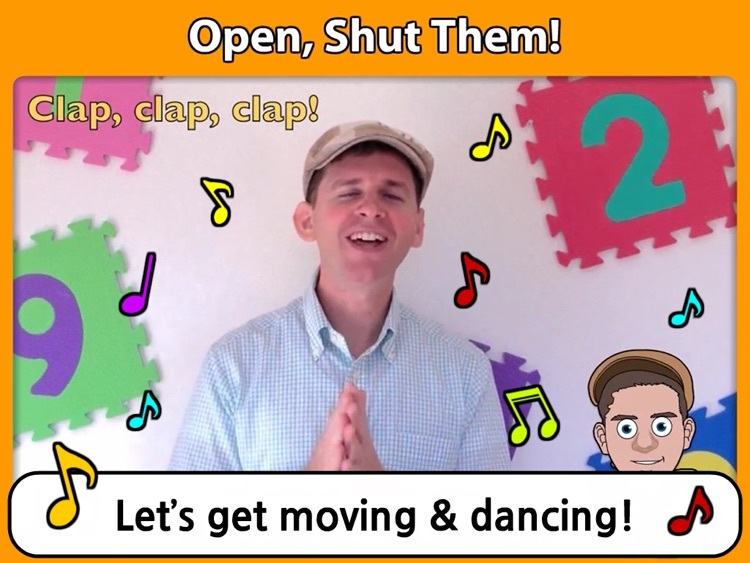 The 20 teaching tips help you get the most of these fun and simple songs! 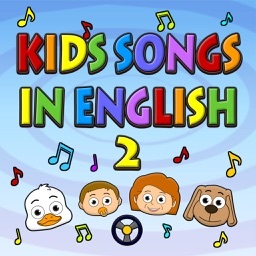 This Kids Songs in English app is a safe way to watch and listen to some of the Dream English Kids popular songs. Just open the app… tap, and your child can choose their favorite Dream English Kids video and stay in the offline environment. - Let’s Count to 100! - No, Yes, Please, Thank You! 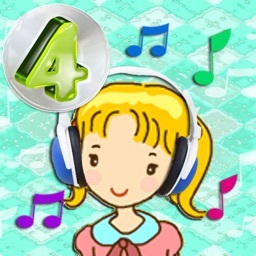 ***Plus, there are 4 great teaching and learning ideas for every song to help your child get the most out of this fun, educational app. Tip: Sound will not play if iPad mute button is enabled. Please check first! 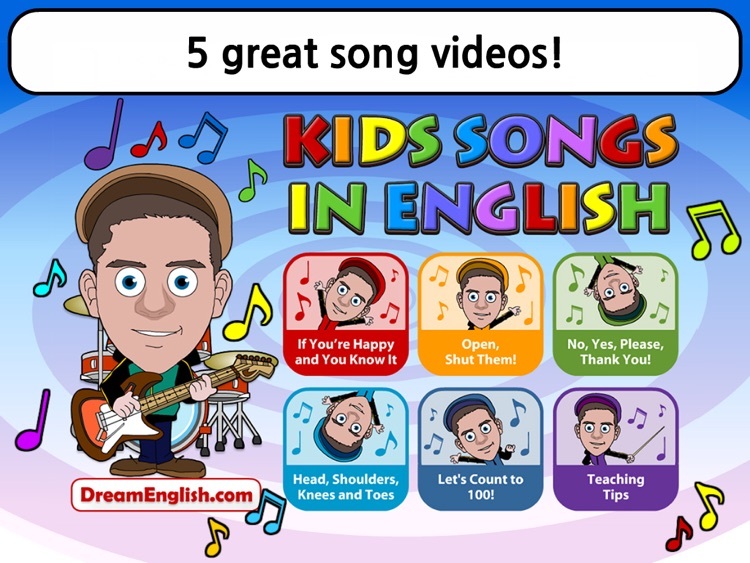 * 5 of the most popular song videos from the DreamEnglish.com’s hit-list – now with animated Mini-Matt cartoon character! 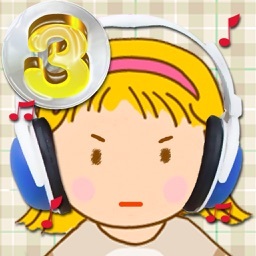 - Slide the Side Switch button (the small plastic button next to volume control) so that a red dot does NOT show. Make sure the audio level is turned up using the volume control button. Mute has been toggled OFF.